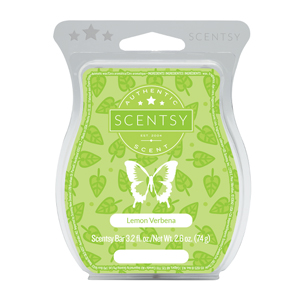 The clean, bright fragrance of our Lemon Verbena Scentsy Bar offers notes of fresh lemon zest, bright lime and verbena leaf. 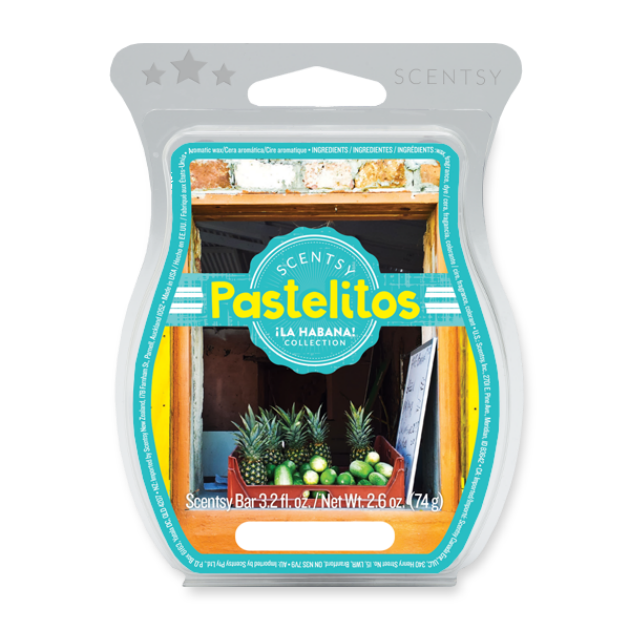 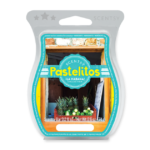 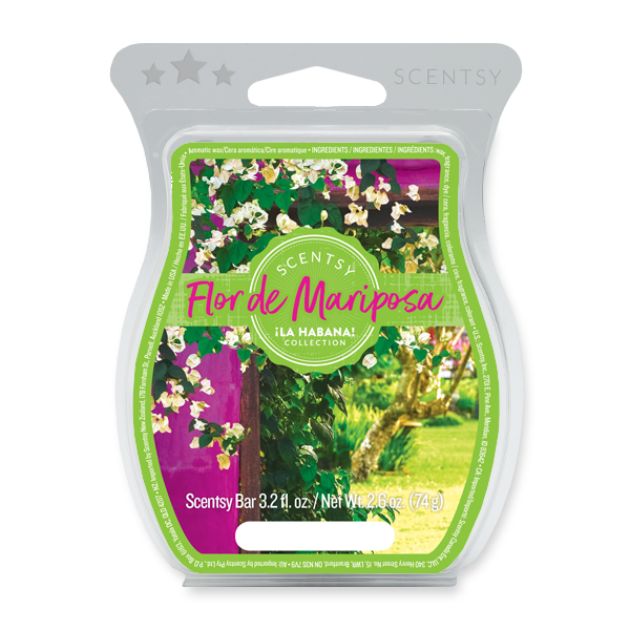 If you need a cheerful scent, this will bring summer cheer to your soul. 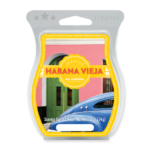 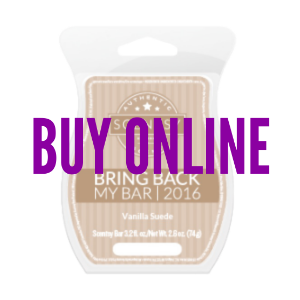 Lemon Verbena Scentsy Bar refill is available online. 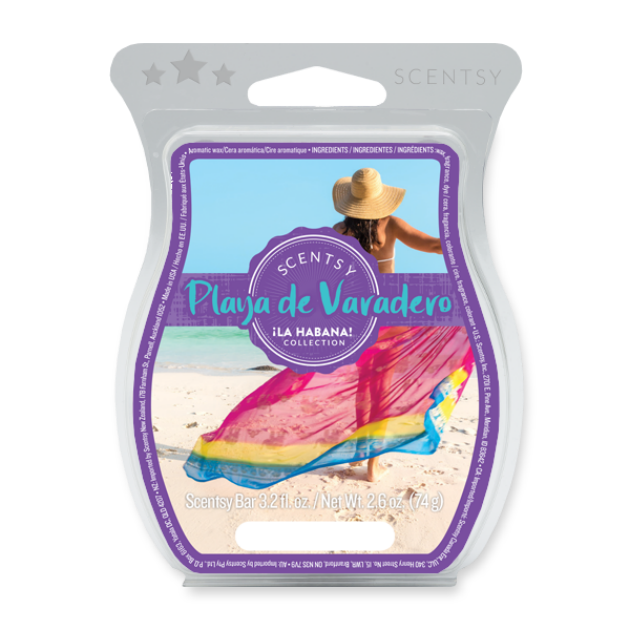 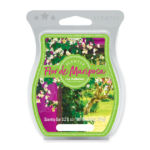 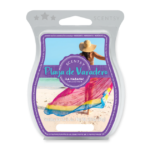 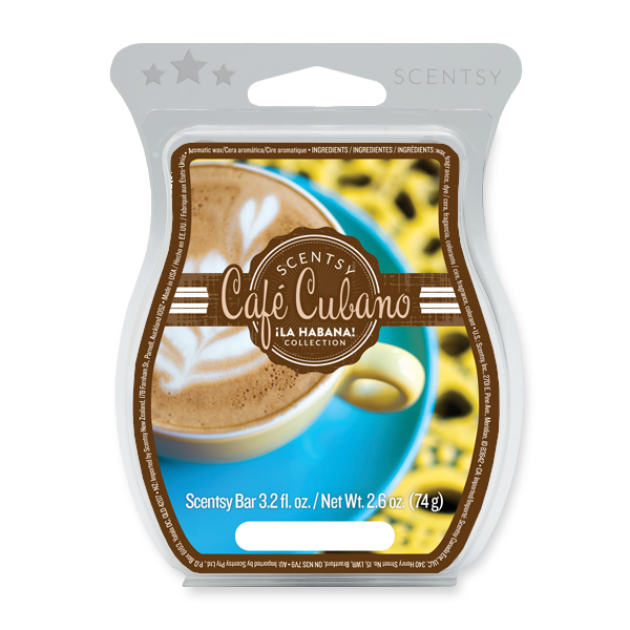 This fresh, vibrant blend is the scent of summer cheer. Add 4-5 cubes of Lemon Verbena candle wax cubes to your favorite Scentsy wickless candle warmer and enjoy the scent of lemony fresh goodness that will make your soul smile. 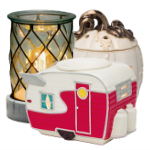 Scentsy Bars have a very low melting point and are best experienced when used in an electric Scentsy Warmer. 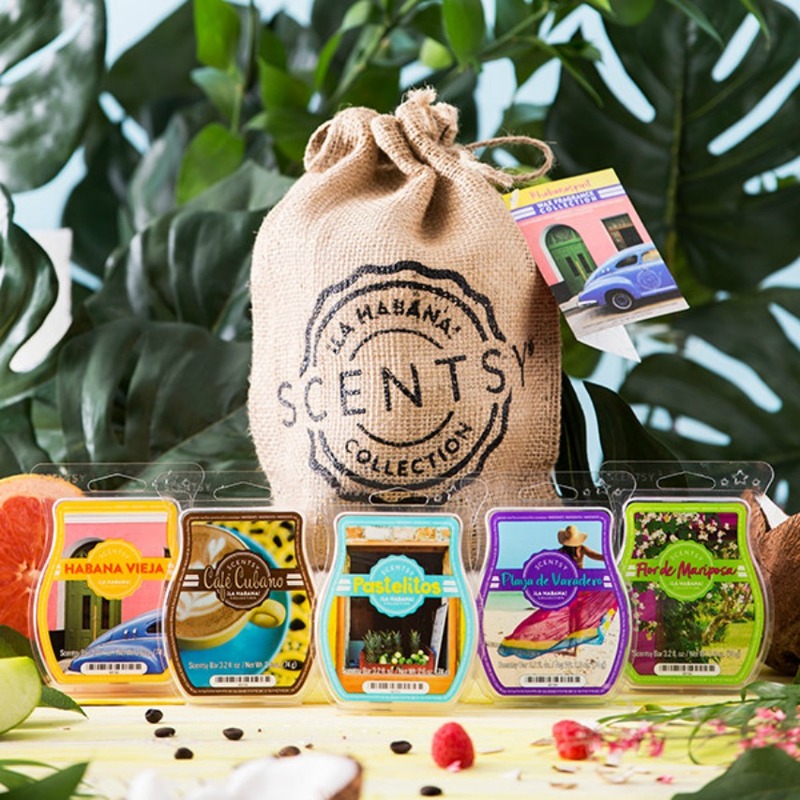 With over 80 long lasting fragrances, including our Lemon Verbena Scentsy Bar refill, there’s sure to be a favorite for everyone. 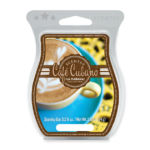 Each Scentsy bar is scored to easily break into 8 cubes, and contains 3.2 fl. oz.